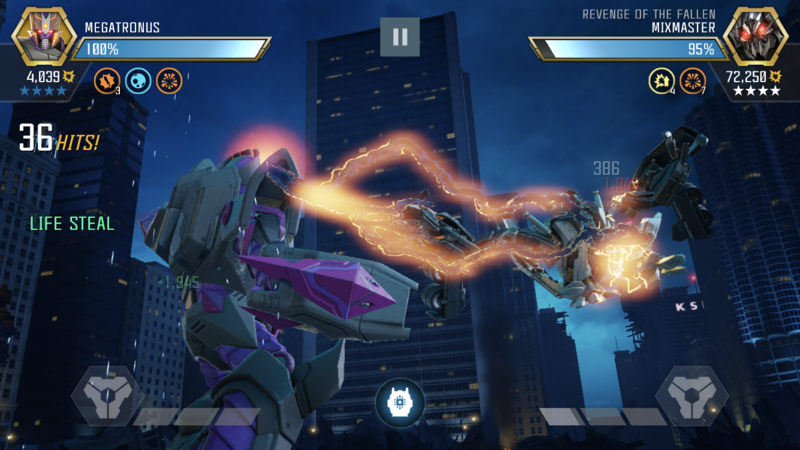 I just noticed it when taking my 4* Megatronus out to Raid, but his Special 3 has his Life Steal completely removed! 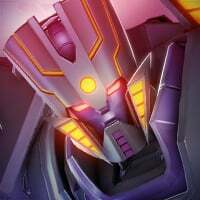 Just the last two weeks before, I clearly used life steal on Sp3s with my 3* Megatronus. 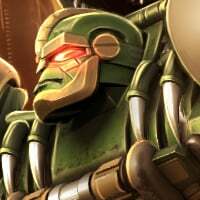 Is Special 3 Life Steal too overpowered for all Megatronuses, both for Commanders and bosses? 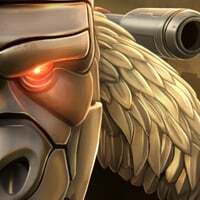 Life steal on sp3 has 60% chance. Noticed the removal in the description. But in fact it still steals life, just with a chance of 60% if the Relic of Preservation is active. Thanks for clarifying. I am aware of it, but that removed line almost made me think otherwise. I find that after a 5 hit combo, It triggers life steal everytime for me Everytime. Dude @Sycko5 ....that's an amazing screenshot.